In a sentence, how would you essentially describe WUZZUF? 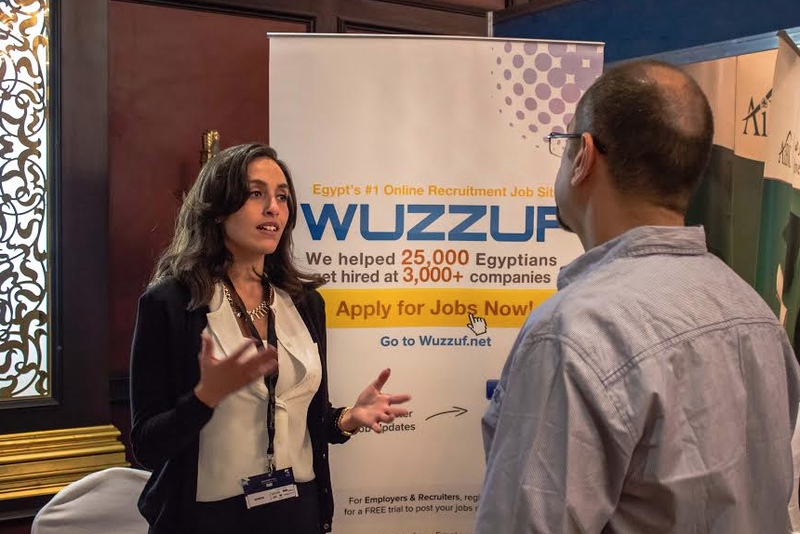 WUZZUF is Egypt’s number one online recruitment platform that matches people with jobs efficiently by utilizing the power of technology and the Internet. When did WUZZUF originate, and who were the founders? The current form of WUZZUF was launched in May of 2012, but we’ve been working on the project since 2010. 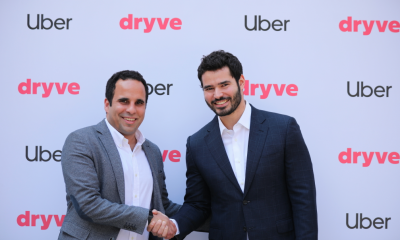 Ameer Sherif, the current CEO, and Muhammad Algarhy are the co-founders of this enterprise. At the moment we have an amazing team of 22 talented people working full-time on the project. 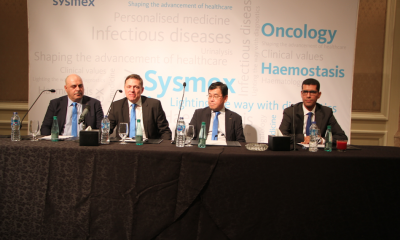 What inspired them to start an employee recruitment service in Egypt? 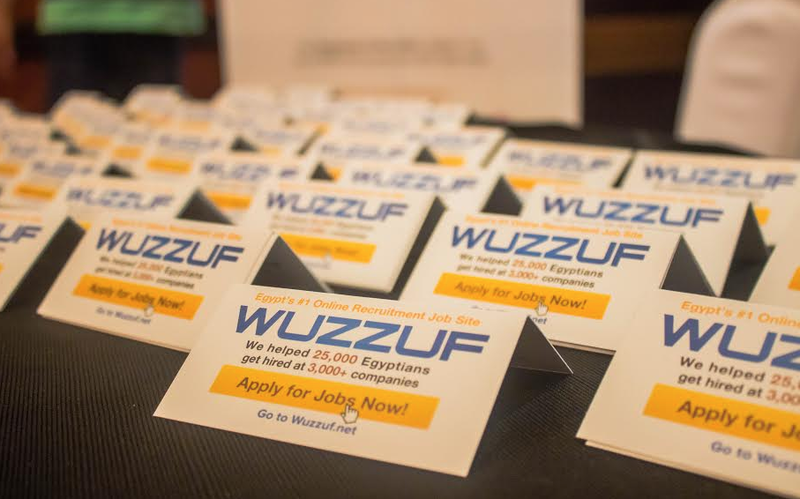 Seeing so many inefficiencies in the job recruitment market in Egypt inspired us to start WUZZUF. Every year, thousands of individuals look for jobs and are unsuccessful. Meanwhile, businesses are having a difficult time finding the right employees and talent to hire. What makes this an even a bigger problem is that most universities in Egypt don’t have any career advising services, so graduates aren’t informed about aspects such as current trends in the market, how to present themselves, or even how to begin searching for ideal jobs. How many Egyptians search for a career through WUZZUF? Currently, WUZZUF has more than 300,000 job seekers registered who are searching and applying for jobs, and more than one million job applications were submitted through our platform. 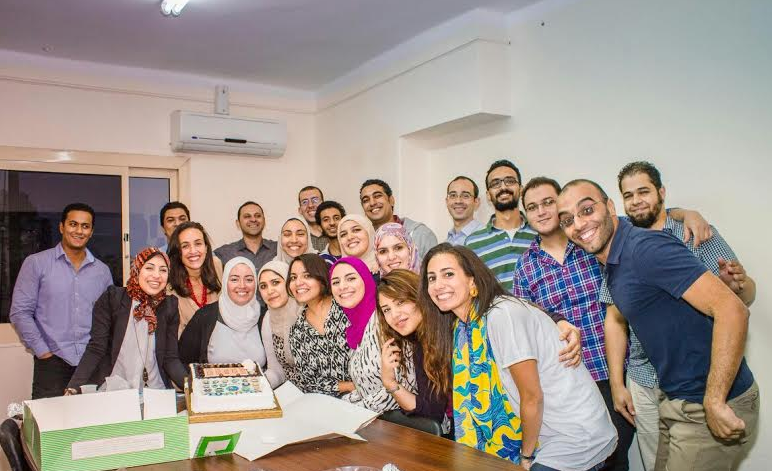 How do you think WUZZUF is helping Egyptian youth find suitable careers? The youth represent the most populous segment of WUZZUF users, and most of them are job seekers with zero to ten years of work experience. We helps these candidates land their dream jobs in many ways. 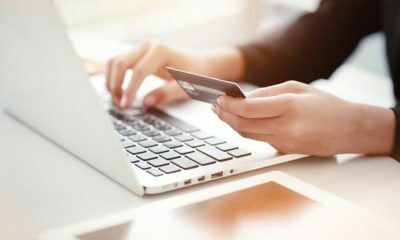 First and foremost, WUZZUF assists seekers in creating an online profile (CV) through a guided process that allows the potential employee to highlight his/her skills and experiences in a professional manner that appeals to employers. WUZZUF then matches the user with careers that are relevant to their experience, skills and preferences. This allows them to apply for jobs in a transparent, seamless manner. 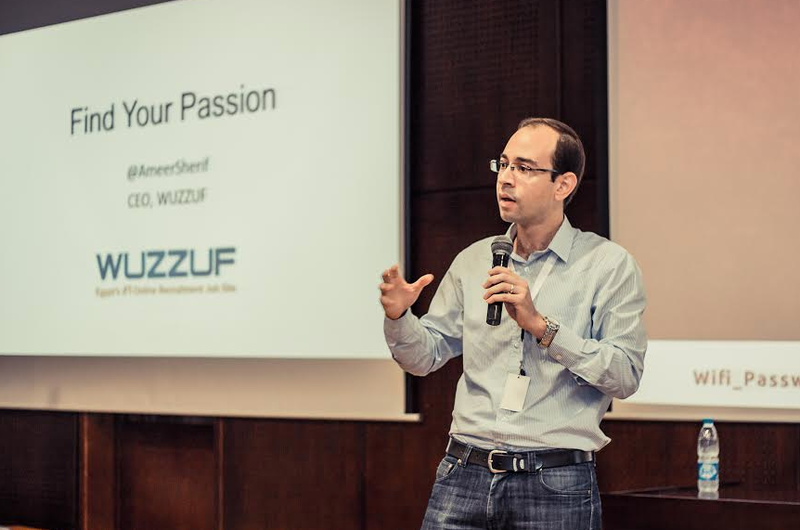 In addition, WUZZUF complements its online services with its presence at job fairs and recruitment events in order to share insights and tips with job seekers in a one-on-one setting. What do you think sets WUZZUF apart from its competitors? WUZZUF’s technological intellect sets it apart from the rest of the market. 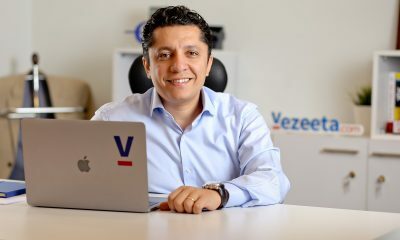 Through its smart matching algorithm, WUZZUF connects employers to job seekers by factoring in both parties’ preferences. WUZZUF also embraces superior customer service and follows up with its clients on a case-by-case basis, ensuring a positive recruitment experience every time. In fact, most of our clients and users find us via word-of-mouth through others who have had a positive experience using the platform. Tell us a bit more about WUZZUF’s milestones thus far. 2014 was a great year for us! We are now helping more people find jobs than any other private entity in Egypt. 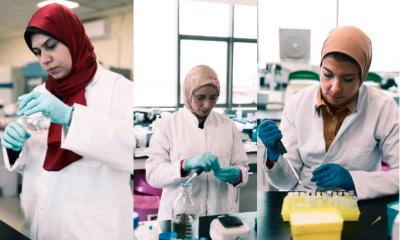 We helped more than 25,000 Egyptians get hired by more than 3,000 companies directly through us, and this is our greatest accomplishment so far. Another huge achievement this year was being selected to join the 500 Startups’ Accelerator program in Silicon Valley, California, which is the capital of technology in the world! We are the first startup company from Egypt to attain this status. 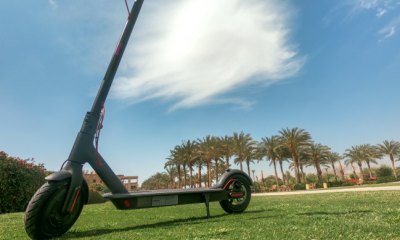 Receiving funding from U.S. technology investors is one of the biggest confirmations that tech startups from Egypt really can compete on a global scale. Thankfully, we left a very positive impression that paved the way for many other Egyptian startups to join the program as well. Finally, the most challenging milestone was to become profitable and self-sustaining as a business. We ultimately achieved this in 2013 after almost three years of difficult, demanding work. 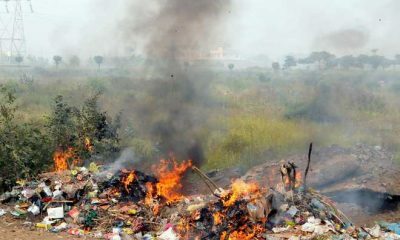 Until a business reaches this point, it will constantly face the risk of closing down at any moment. It was all about survival. What is the startup market in Egypt like? The startup and entrepreneurial environment in Egypt is growing, but it still has a lot further to go. We need more investors who understand technology and are willing to finance great ideas that can potentially make a huge impact on solving some of Egypt’s societal and economic issues. How can readers learn more?